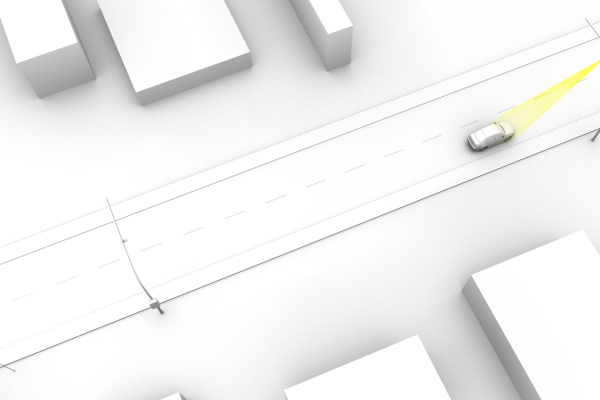 Road safety systems (BRD – Bezpieczenstwo Ruchu Drogowego) are designed to actively support the road users so that they can reach their destinations safely. One of the main priorities of the BRD systems is to ensure accident-free and smooth travel. The systems offered by Neurosoft use vision devices and advanced measuring instruments for early identification of accidents. 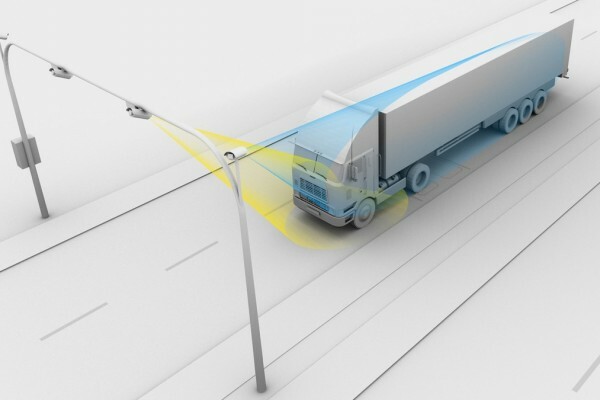 Ensuring quick data transmission enables influencing the traffic volume and the drivers’ behavior. A key question in en effective improvement of road safety (BRD) is compliance with traffic regulations such as e.g. not exceeding the speed limit or the total weight of the vehicle and not entering the intersections at the red light. Traffic is currently monitored by the Police, Municipal Police and ITD (Road Transport Inspection). 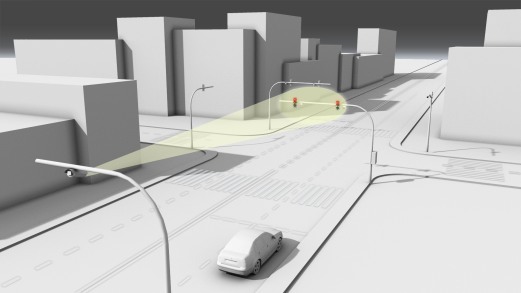 Products based on the NeuroCar system support the operational work of the services and significantly influence the improvement of road safety, as evidenced by commercial deployment in the country and abroad.